Ruby writes for stage, performance, film and other collaborations. Her previous work includes The Yellow Wallpaper (The Omnibus Theatre, 2018), Pillow Talk (Camden People's Theatre, 2017/18) and Here and Now dir. John Godber (Hull City of Culture, various venues, 2017). She made her first film, Skipping Lunch, in 2018 – a quietly poetic portrayal of a women existing on the margins of society, making a journey across London to get to a job interview. Now based in Glasgow, Ruby splits her time between creative projects and working full time in the third sector to support and empower people with experience of the care system. Often, these two realms of work overlap! 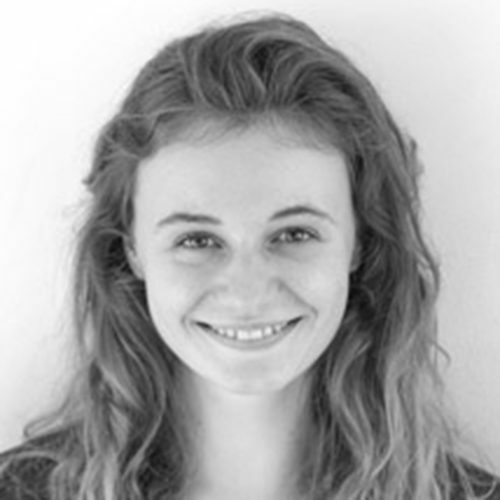 Ruby graduated from King’s College London with an MA in Contemporary Literature, Culture and Theory in 2015.